We already very known news Superstar Rajinikanth's next movie with Pa Ranjith, he already worked in a blockbuster movie Kabali, In that film, Superstar's getup praised a lot. Once Again the team going to join in 'Thalavar 161' movie. This is Rajini's 161st movie which is going to be kickstart from May 28, 2017. Superstar Rajinikanth currently busy with Fans meets photoshoot. Hopefully, we expect thalaivar will be on pepper salt look in this film. Rajini's son in law as well a Very Fame and busy young actor Dhanush going to produce his own banner "Wunderbar Films". Thalaivar161 film music department handled by Santhosh Narayanan, he previously worked thalaivar's Kabali. This is the second time joined with Rajini. We already mentioned movie story based on Mumbai Dharavi location. Recent Hot buzz says, Baahubali 2 VFX team going to join with Thalaivar161 movie. yes! A historical epic movie Baahubali, The film full of VFX effect with perfect manner. That job was done by VFX Technician Pete Draper and his team. 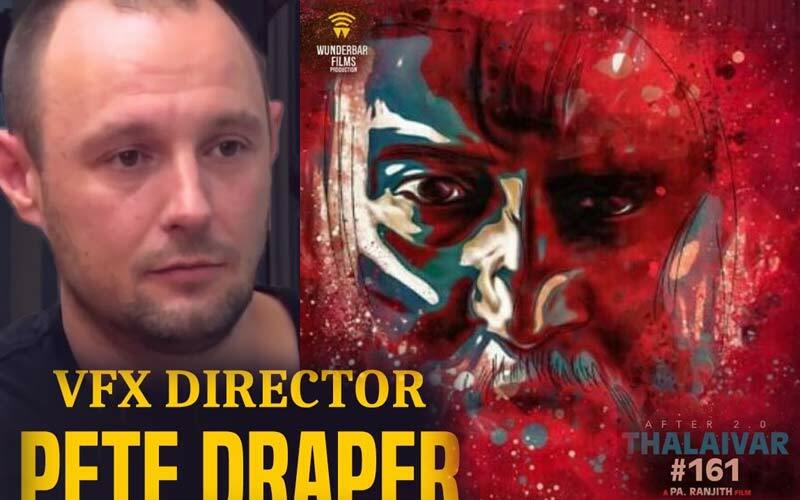 It is said that the Draper and his team will work on bringing authenticity to the Dharavi set by working on the Mumbai backdrop for it. Write & Share about "Superstar Rajini's next movie with Baahubali Tech Team: Thalaivar161 | Kaala Tamil Movie News | Cinema Profile" !